Today’s customers that run their operations in areas where fiber is not cost-effective are faced with the challenge of sourcing secure network communications that supports data control, video surveillance, and other media transmissions, all while exposed to fluctuating temperatures, extreme pressure, and heavy vibration. Globalgig’s Instant Office solution delivers the hardware and out-of-the-box wireless connectivity rapid set up an office quickly and seamlessly. 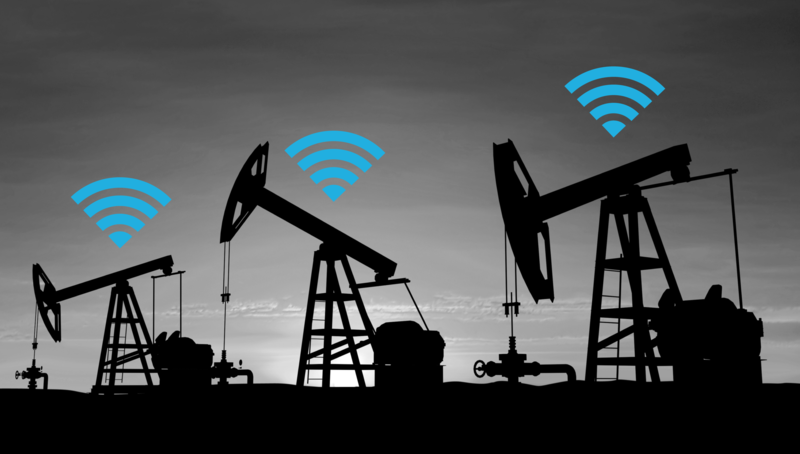 Today’s oil and gas operations thrive in a network connected environment. In areas where terrestrial fiber, cable or wireline infrastructure is not available or not cost-effective, Globalgig makes network connectivity easy, providing the broadband connection needed to keep crucial operations online. Instant Office is delivered with the equipment, rack, power, switch and most importantly, an immediate wireless network connection. Instant Office is configured and shipped with an active SIM card, delivering high-availability, secured wireless broadband connection from day one. Instant Office is the robust, compact and rugged office-in-a-box solution that will keep your offices and employees connected even in the toughest-to-reach locations.